This KitchenCraft coaster is made from hard wearing and durable ceramic and features an intricate mustard folk design. 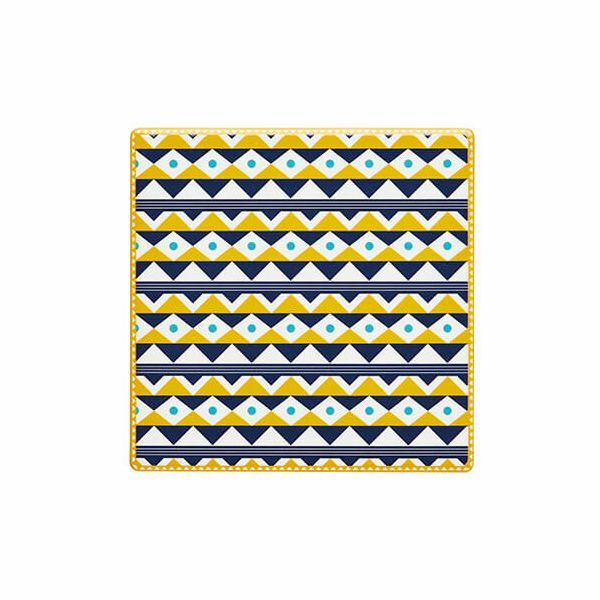 Ideal for mixing and matching this decorative mustard folk coaster is great as giving as a gift to friends and family. These coaster look really nice and are fantastic quality. I saw other designs and loved those as well. I purchased these to add to my existing coasters and couldn’t be happier.